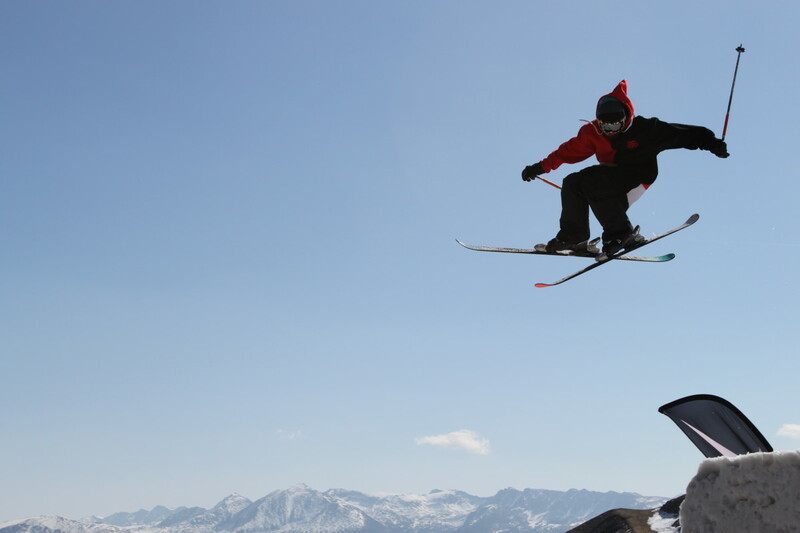 You may have heard the news of young, healthy athletes dying during a sporting event. This is commonly due to the athlete experiencing sudden cardiac arrest which typically ends in death. The athlete was likely to have experienced an impact to the chest, which is a fairly common occurrence in sports, but the impact occurred at exactly the right spot on the chest at exactly the wrong time. This impact disrupts the electrical impulse in the heart causing ventricular fibrillation. The Latin term for this outcome is commotio cordis, meaning 'agitation of the heart'. This news is devastating, especially to the families affected. There are ways to prevent and protect athletes from sudden cardiac arrest including chest protectors, although not every chest protector has been tested for effectiveness. Awareness and education is important, so please share this article with others. Commotio Cordis is defined as sudden cardiac arrest caused by a blow to the chest-wall, typically occurring during sports. 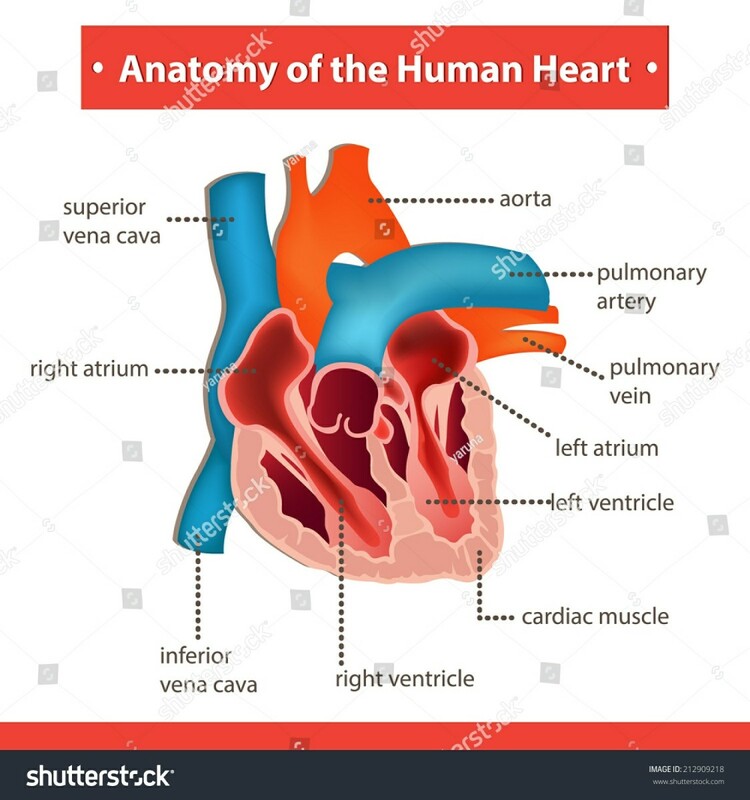 There is a 10-30 millisecond window of time during the cardiac cycle where the electrical impulses in the heart, needed to make the heart muscles contract, can be interrupted by a quick physical impact to a specific area of the chest. The interruption of this electrical impulse at this precise moment in the heart beat causes the contraction of the cardiac muscle to be uncoordinated and move with useless fluttering (a heart arrhythmia called ventricular fibrillation or VF). The vulnerable area of the chest is located between the 2nd and 4th ribs, just left of the sternum, called the precordial region. 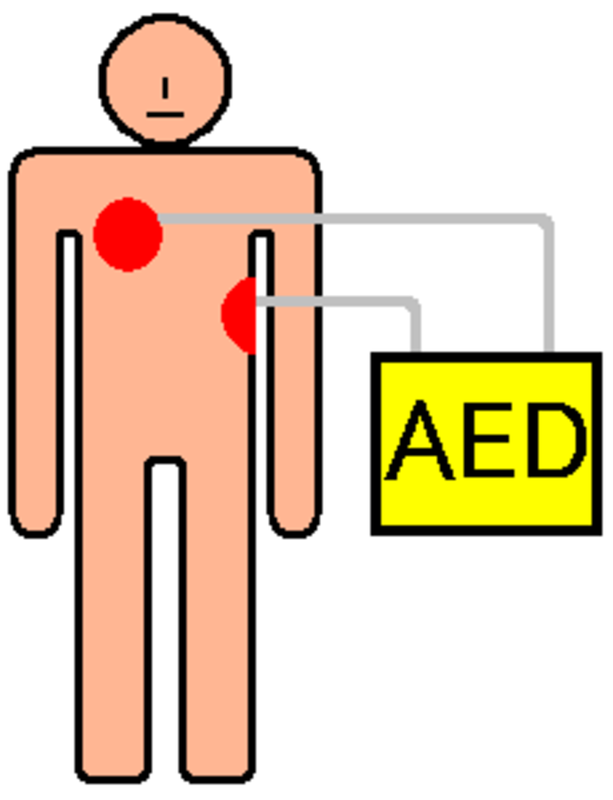 Ventricular fibrillation can only be treated with the use of a defibrillator which delivers an electric discharge of direct current. Although automatic external defibrillators (AEDs) are becoming more available at many youth sporting events, the success rate of reversing ventricular fibrillation is only about 35%, dropping to about a 5% chance of survival if treatment is not begun within the first three minutes after the trauma. The impact does not have to be an unusual force and could be from a ball, helmet or even an elbow. It occurs without physical damage to the ribs, chest or heart. 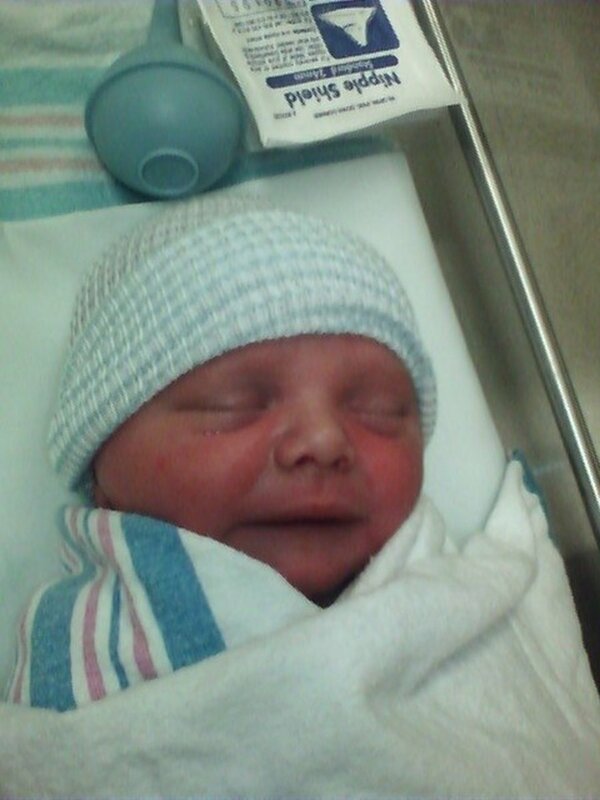 Who Is Affected By Commotio Cordis? In What Sports Can Sudden Cardiac Arrest Occur? The risk of commotio cordis is present in all organized sports, but has gotten the greatest attention in sports such as baseball, lacrosse, hockey, football and martial arts where, by nature of the sport, impacts to the chest happen more frequently. 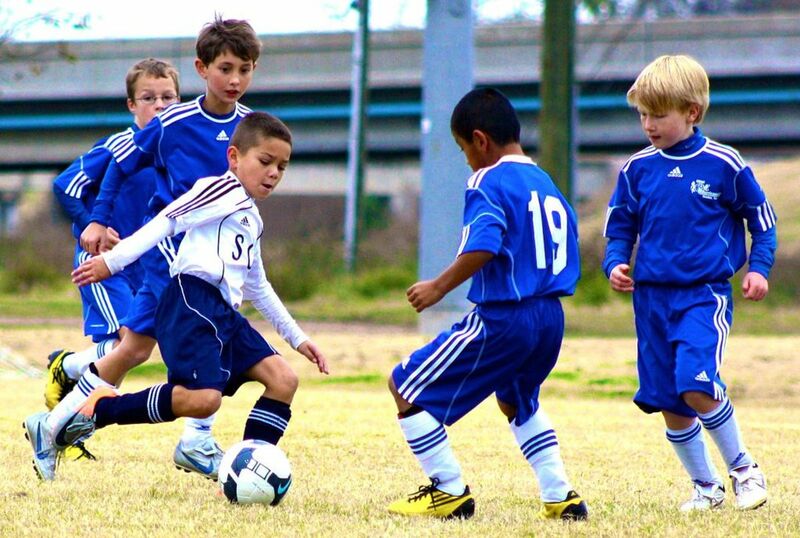 The risk is also present for sports such as soccer, softball, rugby, cricket, boxing, paintball and polo, for example. Upon impact to the chest the athlete will immediately stop breathing and pass-out. They will have no heart beat and may turn blue. They need someone to start CPR immediately, someone to call 911 and an automatic external defibrillator (AED) should be used. Every second counts in beginning CPR as brain damage occurs as soon as fresh blood and oxygen are not getting to the brain. There is no time for hesitation. Easier said than done, especially when most of us are not trained in CPR, have no idea if an AED is available at a sporting event, or who is trained to use one. The American College of Cardiology Foundation published a study in 2003 called Upper and lower limits of vulnerability to sudden arrhythmic death with chest-wall impact (commotio cordis) where the relationship between chest-wall impact and ventricular fibrillation (VF) was evaluated using a baseball on unconscious swine. The study revealed that there is an optimal force where commotio cordis is most likely to occur: equivalent to a baseball impacting the precordial region of the chest at 40 mph. This appears to be the most risky speed, but commotio cordis can occur with baseballs traveling at higher speeds and lower speeds. It's important to remember that the two factors are speed of the projectile and timing of the impact. This study tested a range of baseball speeds from 20 mph to 70 mph. They found that VF did not occur at 20 mph. The chance of VF at 25 mph was 7 %, at 40 mph the chance of VF was 68% and the risk of VF fell at speeds greater than 50 mph. 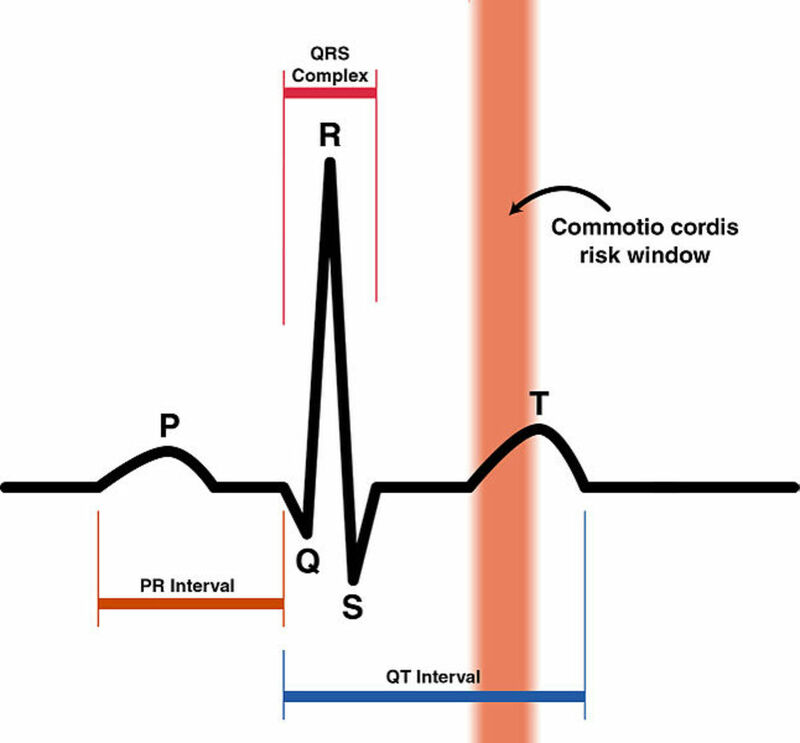 In the study there is discussion that at these greater speeds there is actual physical damage to the heart tissue which also has a detrimental outcome, but is no longer defined as commotio cordis. The best way to prevent sudden cardiac death from a blunt impact is to avoid impacts to the chest. One way to do this is to train athletes to turn away from an impact when possible. Teaching our coaches, communities and sports organizations about the potential dangers of chest-wall impacts will reinforce this advice as well as improve recognition that when a player goes down on the field, time is critical. Improvements to equipment can be made, such as softer safety baseballs that are available for young players, to reduce the risk of many types of injuries. 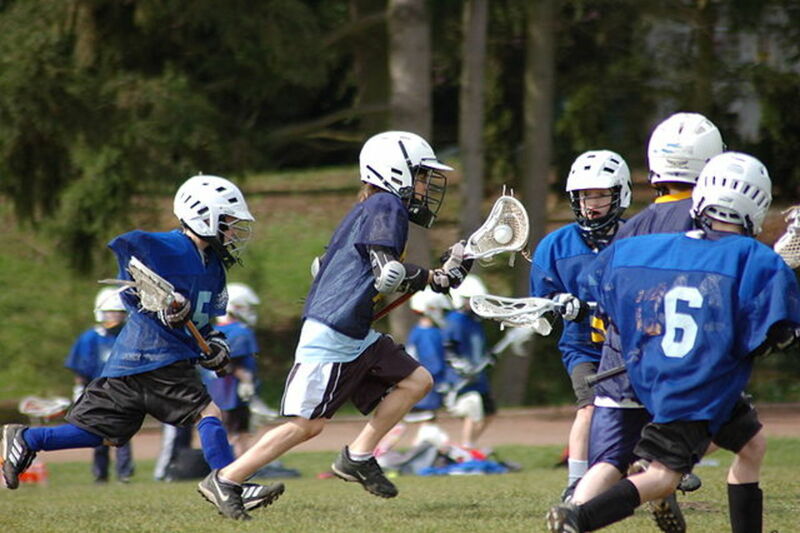 Game rules can also be changed to discourage using the chest to block projectiles as happens frequently in lacrosse. 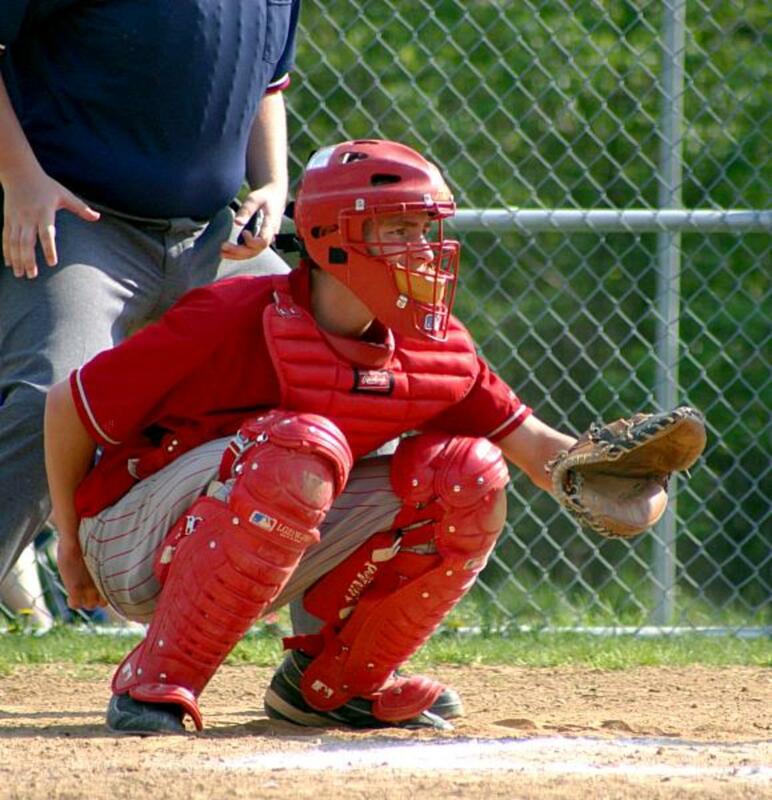 There are several chest protectors on the market that are mainly geared toward baseball and lacrosse players. Take note that there is no standardized method for determining the effectiveness of these products as there is with football helmets and other protective gear through the National Operating Committee on Standards for Athletic Equipment (NOCSAE). Ideally, protective clothing would reduce the force of a chest-wall impact to eliminate the chance of ventricular fibrillation and thus eliminating the risk for sudden cardiac death. In 2006, an article titled Failure of Commercially Available Chest Wall Protectors to Prevent Sudden Cardiac Death Induced by Chest Wall Blows in an Experimental Model of Commotio Cordis was published in the Official Journal of the American Academy of Pediatrics. Twelve chest protectors were evaluated that are available for baseball and lacrosse. The test showed that impacts by a baseball and lacrosse ball to animals wearing these chest protectors did not eliminate the risk of VF. There was some evidence that some chest protectors reduced the risk of VF compared to a control. The Pro Vest chest protector model at that time, with optional plastic layer inserted, showed the lowest VF frequency in this study, but did not eliminate the risk. Pro Vest has since taken the recommendations in the American Academy of Pediatrics study for creating better performing chest protectors and has redesigned their vests to include a molded plastic chest plate with raised ribs versus a flat chest plate as well as perforated foam. Their new design is meant to spread out and absorb the impact shock more effectively than their original model which already performed better than the other chest protectors tested. The company hired one of the independent impact testing and research firms that the NOCSAE uses to evaluate other athletic safety gear. They claim that with use of the Pro Vest Baseball Batting Safety Vest, the impact force registered for a 77 mph baseball is reduced to less than a 17 mph impact force. According to the American College of Cardiology Foundation study, this is below the risk zone for VF. They also ran testing for their Pro Vest Lacrosse Safety Vests for which they also claim favorable results. See image below of a Lacrosse ball impact. It sounds like a good option while we await an industry standard. Making sure the product is the right fit is important so that the vest covers the vulnerable area of the chest it's intended to protect. There is ordering information on their website as well as all the impact testing information. Selling chest protectors geared for baseball, football and lacrosse. Can be worn under uniform/jersey for soccer and other sports as well. See the Impact Testing section for further information on their testing results. 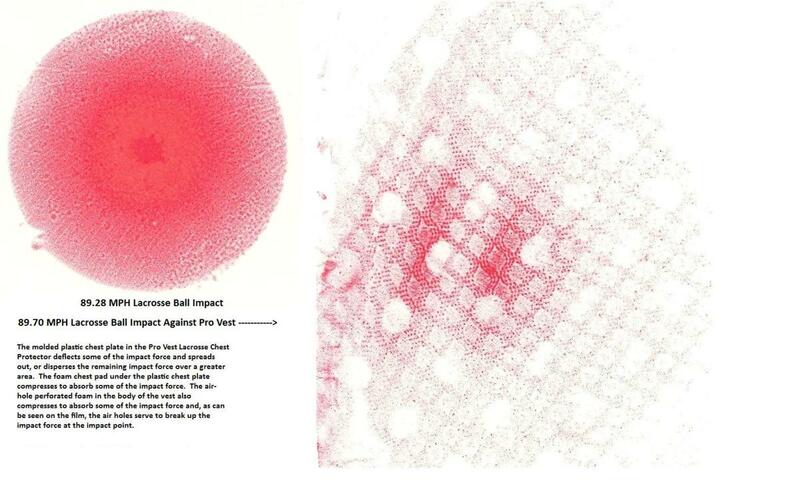 This image shows the difference in impact that the chest would experience without a chest protector (left) and with the Pro Vest (right) for a lacrosse ball traveling at 89 mph. This visual exemplifies that the chest protector deflects impact force and also spreads out some of the impact force. I wanted to make a special note about a top selling chest protector called Heart-Gard. I found it interesting that in the 2006 American Academy of Pediatrics evaluation, the Heart-Gard was one of the worst performing chest protectors, measured by the frequency that ventricular fibrillation was induced. The Heart-Gard website also does not reference the testing data nor do they offer any further testing of their product. Additionally, I question whether or not the chest protector covers a sufficient area of the chest based on the fit and shape. The Louis J. Acompora Memorial Foundation was started after 14 year old Louis died from commotio cordis in his first high school lacrosse game. 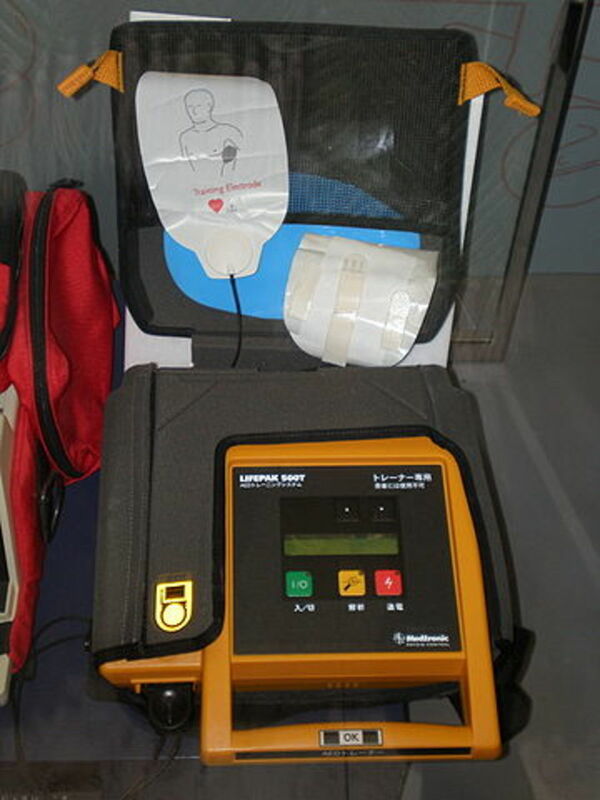 The foundation initiated Louis' Law which requires New York state public school and sporting events have AEDs available and personnel trained to use them. This initiative is credited with saving approximately 60 lives in New York State since it's inception. See where your state stands on current and pending laws regarding AEDs in public schools and other public locations. We all need to follow the lead of New York and get public access to AEDs. The American Heart Association provides the standard on proper performance of cardiopulmonary resuscitation (CPR). Their mission is to reduce death and disability caused by cardiac conditions through education, awareness, research and advocacy. 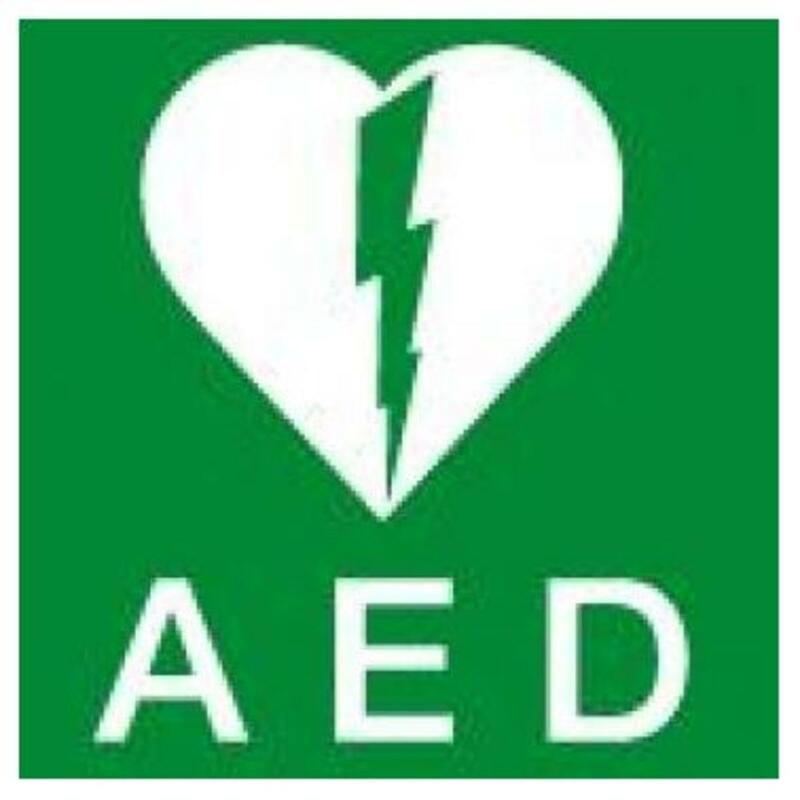 Are You Trained in CPR or to use an AED? Dear Melis Ann, Thank-you soo much for this article. I can't imagine the time that went into it. It's soooo informative. 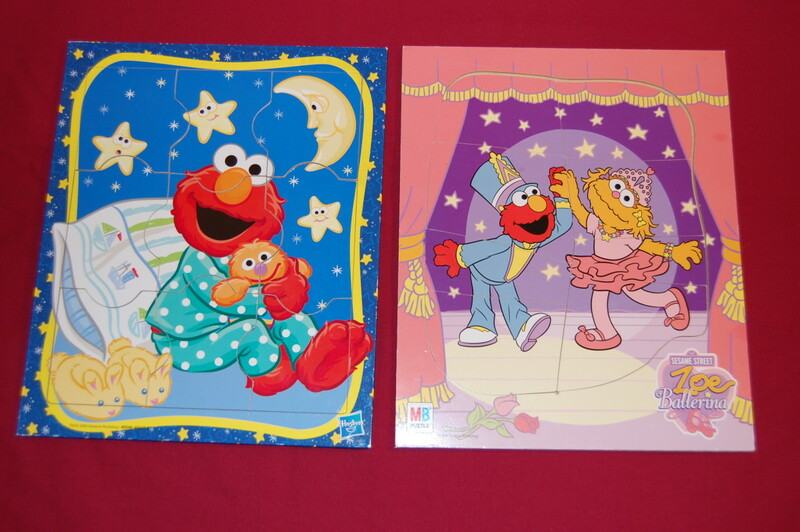 I have two young children that are very active in sports. One of which, just went through her second heart surgery. I came upon your article while trying to find information on chest protectors. I also coach. Although I have taken CPR multiple times, I am reminded that I should review it regularly. Your article has inspired me to be a voice of safety for my local youth sports leagues.. Thank-you!!! I appreciate the share Kathleen. It makes me very happy to know that this information on cardiac arrest in sports gets passed along. This information was written in a way we can all understand and act upon. That's what the public needs. Thanks and sharing. LA Elsen - Yes, as much contact as teachers and coaches have with kids as the primary adult it would be great to have each of them prepared to perform CPR or use an AED. Thanks for making that point. I think all parents, teachers and coaches should have cpr and AED training. I'm happy to see that you are trained in CPR jpcmc. We certainly need people like you out there saving lives! I'm glad you found my information on commotio cordis useful. This is such an informative hub. This is the first time I heard about Commotio Cordis. This is scary! I just renewed my basic life support and my first aid training. The Philippine Red Cross teaches CPR and Rescue breathing for adults, children and infants. I think every one should know how to do CPR properly. Great idea TotalHealth! Thanks for the comment. I've had CPR training over the years, but never for children. Your hub made me realize I need to get my certs updated. - Thanks for sharing this important topic. 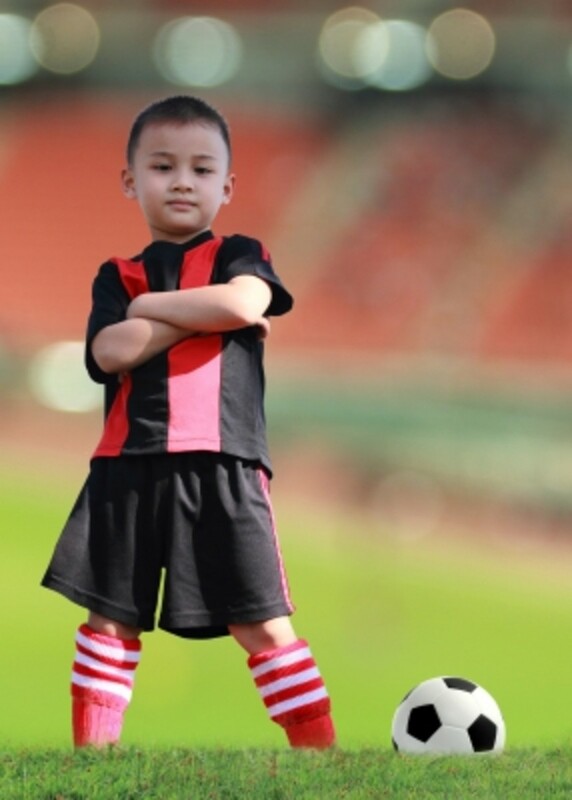 Great advice ~ having more people trained and increasing awareness of sudden cardiac death in children would decrease the rate of commotio cordis in sports. Thanks for your comment! 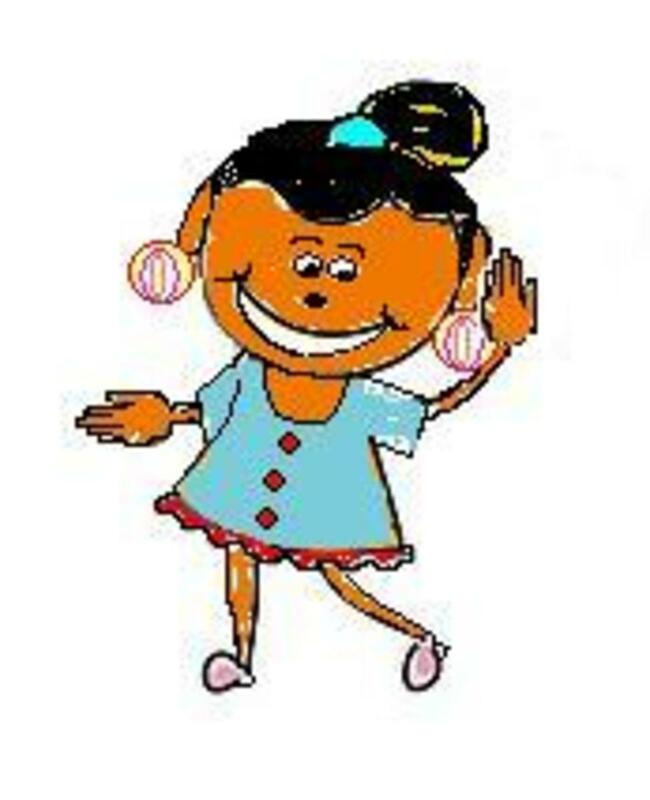 Lets all get trained, and help to keep children out of harms way. Yes, enjoylifenow12, it's a challenge to protect our kids. We have the best chance if we stay educated and are proactive. Thanks for your comment.